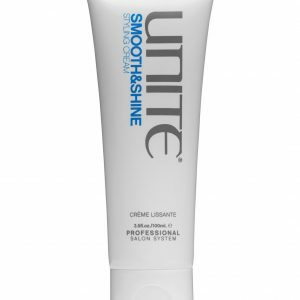 Blown Away in 7SECONDS 7SECONDS BlowOut Crème will blow your mind, and your hair. 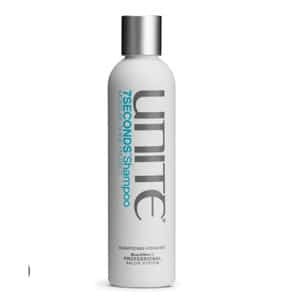 Its blow-controlling formula extends the life of your blowout by eliminating frizz, leaving hair smooth and shiny without buildup. Blow by blow your brush will effortlessly glide through hair, keeping strands protected and perfected for a long-lasting finish. So go on, and blow on, and on, and on. 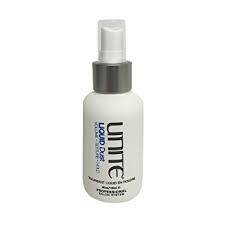 Unite Liquid Dust is a body-building spray that quickly dries into a weightless and workable hair elixir that continuously delivers volume, texture and hold like never before. Activates and re-activates with each touch, or brush, throughout the day. 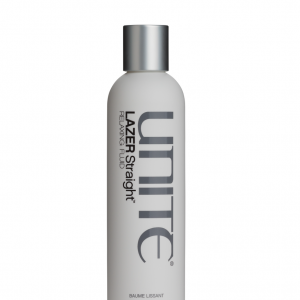 Apply LAZER Straight and a small amount of SMOOTH&SHINE into your hand. 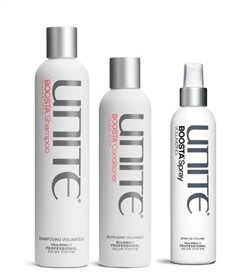 Emulsify together and work from roots to ends on wet hair. Blow dry for perfectly straight, smooth, and shiny hair. Add a small amount of 7SECONDS Glossing to palms and work through hair. Run at iron quickly over the ends to nish. 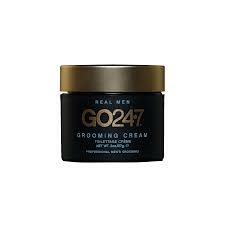 SMOOTH&SHINE Create a smooth, sleek look and a high gloss finish all while enhancing the health of your hair with this nutrient rich smoothing cream with Argan oil. 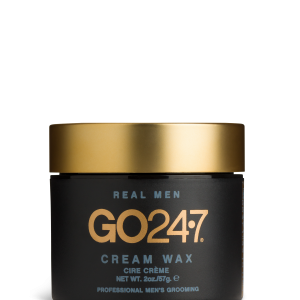 Tips: Great for Quiffs, Pompadour, Undercuts Cream wax : Can be used on damp or dry hair The softness of the wax is great for distribution. Build it up in lays doing so will allow you not to use to much. 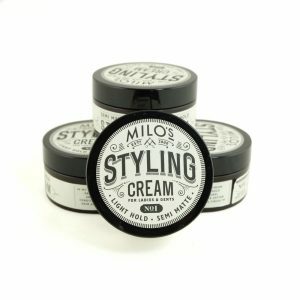 Tip: Great for textured cuts on thick hair. Use on damp or dry hair. Easeir to control on damp hair. Build up in layers working evenly through your hair. 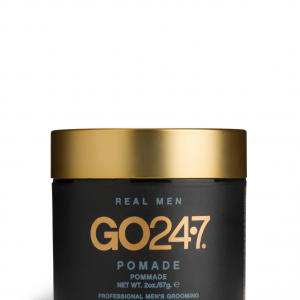 This is the thickest product of the range with the strongest hold. VOLUME. BODY. Your hair will be hooked on BOOSTA™ Conditioner, the perfect chaser to BOOSTA™ Shampoo. 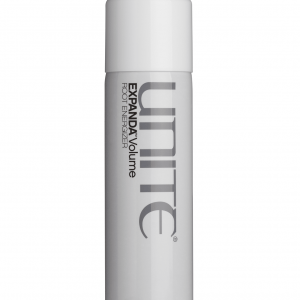 It will seal in moisture, give long lasting body and weightless volume. It will also keep your strands shiny and your roots lifted all day long. Warning: May cause extreme urge to condition hair. SMOOTH. SLEEK. 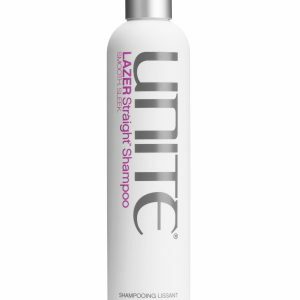 A delectable compliment following the LAZER Straight™ Shampoo. 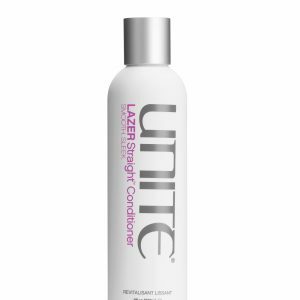 This conditioner will seal in moisture, enhance shine, and ensure smooth, sleek style. It smells so scrumptious you may be tempted to taste it… BUT DON’T! FOR BEST RESULTS: Following LAZER Straight™ Shampoo, apply conditioner from roots to ends. Leave in hair for 1 to 3 minutes as needed. Rinse thoroughly. 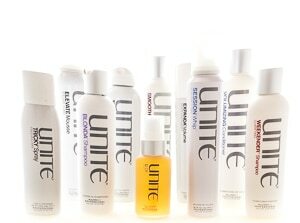 Follow with your favorite UNITE styling and finishing products. Available sizes: 8oz, 33oz. 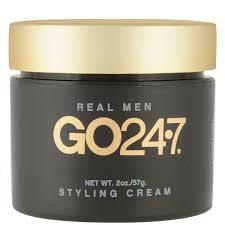 SUITABLE: For all hair types. DESCRIPTION: Expand volume and dimension. 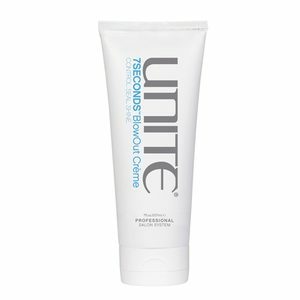 Maximize styling control by dramatically boosting the lift and support directly from teh root. 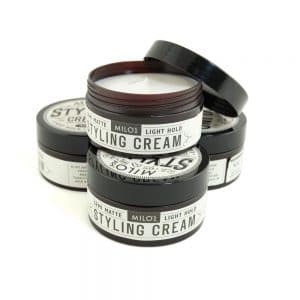 Superb for all hair types; even the finest hair is transformed from flat to full. 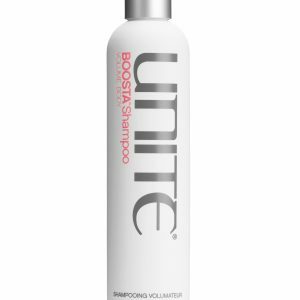 • Instant root volumizer • Gives lift and support directly at roots • For all hair types; even fine hair • Free of Parabens and Sodium Chloride Shake well and hold 5 to 6 inches from head. 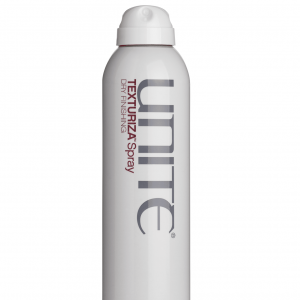 Spray onto damp hair directly into the root area moving 1 to 2 inches up the hair shaft. For more overall texture and even more volume backcomb through the roots.